Probably you don't get full speed all of the time. but keep in mind that not all games work well with that option. On games that works well,you get the sound you get when you have full speed even if you don't have full speed. (07-24-2012, 09:57 AM)vsub Wrote: Probably you don't get full speed all of the time. What SPU plugin did you use? 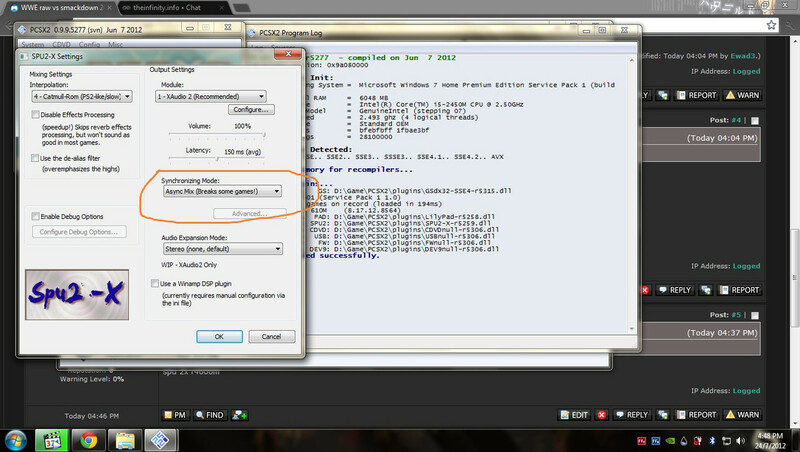 (07-24-2012, 10:37 AM)Archerko Wrote: What SPU plugin did you use?